North and south, speed limit is 60 but most are traveling at 65 to 70. Trucks, cars, van, all makes and models going somewhere. To work, maybe, home or on vacation, coming from a vacation returning home. Trucks delivering gas, general freight, picking up freight. Pickup trucks pulling RVs behimd them. RVs pulling pickup trucks behind them. Disabled car on the side of the road, blown tire. The flashing lights of a tow truck can be seen half a mile down the road, coming to their aid. Where are you going? Buses, dump trucks, tankers carrying all types of liquids, all shapes and sizes, going about their way. Some say if you see a truck on the road late into the night, on weekends, and holidays, that driver is working! Heading towards the city, traffic thickens. Brake lights are seen in the distance as it slows to under 55. 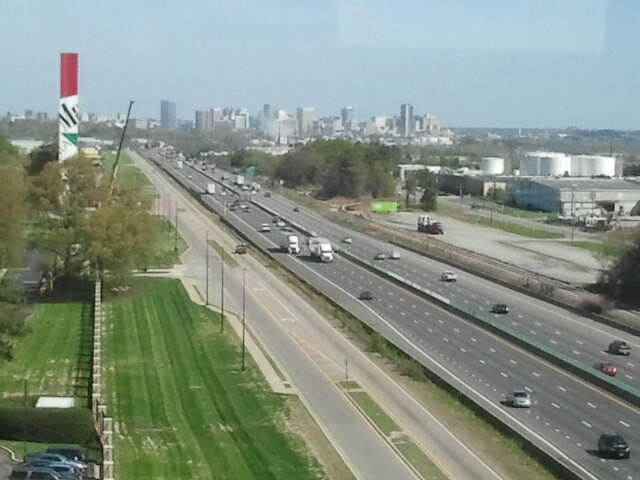 Cars moving in and out of traffic, jockeying for the front, hurrying to work. An occasional horn is blown to let someone know they are drifting into another lane. The loud roar of a truck’s Jake Brake passing as it slows to exit the highway. A motorcycle or two can be heard over the sounds of the traffic as the tires meet the road. So tell me, where are you going? 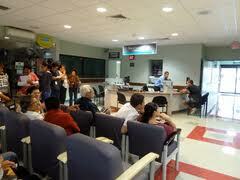 Have you ever sat in a hospital main waiting room and watched the people coming and going? They come in all shapes and sizes, colors, men, women, children, doctors, nurses, nurses’ aid, janitorial, just the general public. The noise level varies at different times of the day. Some of the people in the waiting room have sitting for hours waiting for an answer from the surgeon. Medical personnel walking through to get to the other side of the hospital or going to the cafeteria to eat. Patients being transported for tests or x-rays. People coming in to visit family that are patients here, or coming in to get outpatient procedures done. We all know that it is not polite to talk about people when you see them but sometimes you can’t help it. It could be something that they are wearing that you want to bring to someone elses’ attention or maybe they have brought it to you. It could be that someone has had an accident in the waiting room that medical personnel had to be called. What ever it may be, the waiting room can be an interesting place. You may find that you know a lot of people that pass through. One thing that I find myself watching is the fashion, what everyone is wearing. In some cases, they look pretty decent, in others, its like ‘what happened’? I’ve sat here here for the past several hours and I know at least 1000 or more people has passed through this lobby. Hopefully, everyone who’s there because of sickness gets well soon.